Courses in this area are open to the general public. 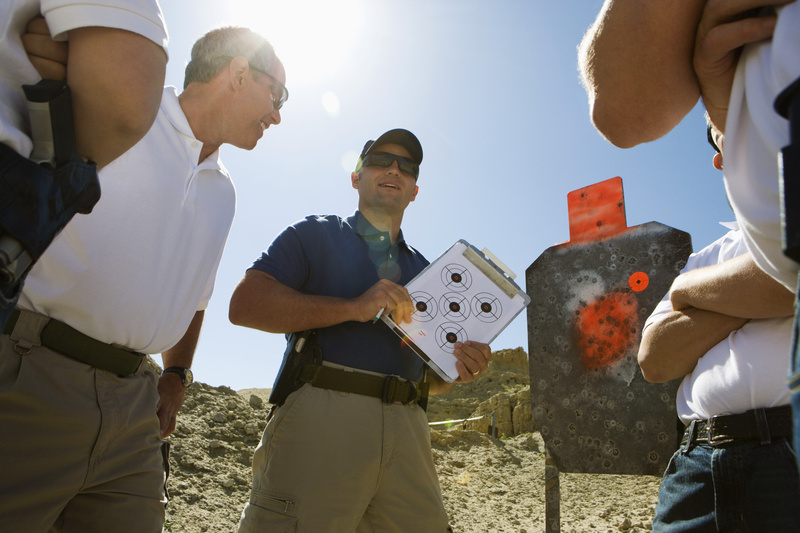 These courses include permit to carry courses, group permit to carry, firearms training courses, and private instruction. 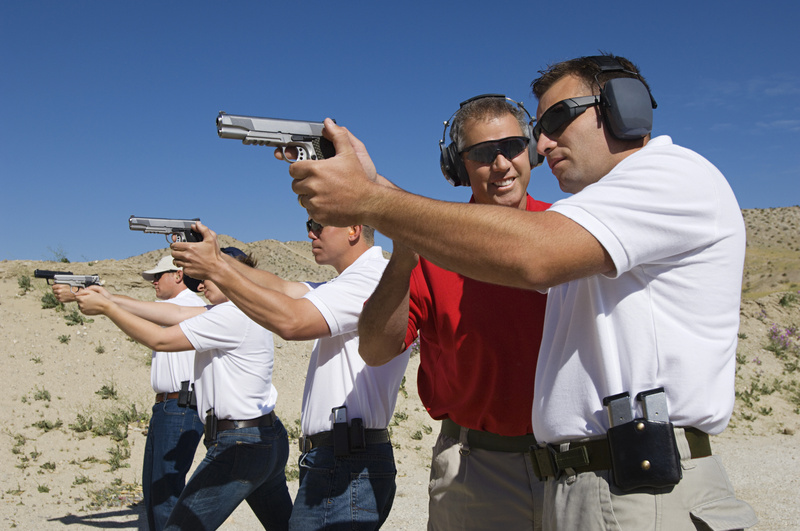 Courses specifically designed for the law enforcement professional. 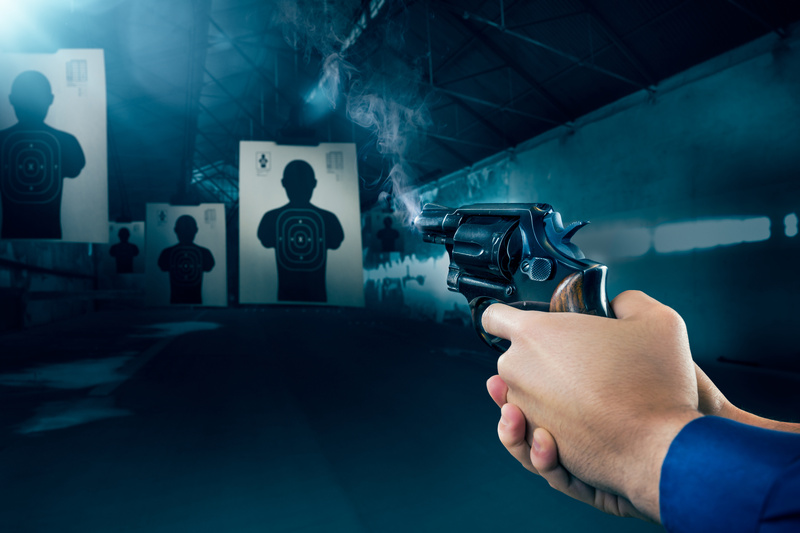 These courses are approved by the Minnesota Peace Officers Standards and Training Board. 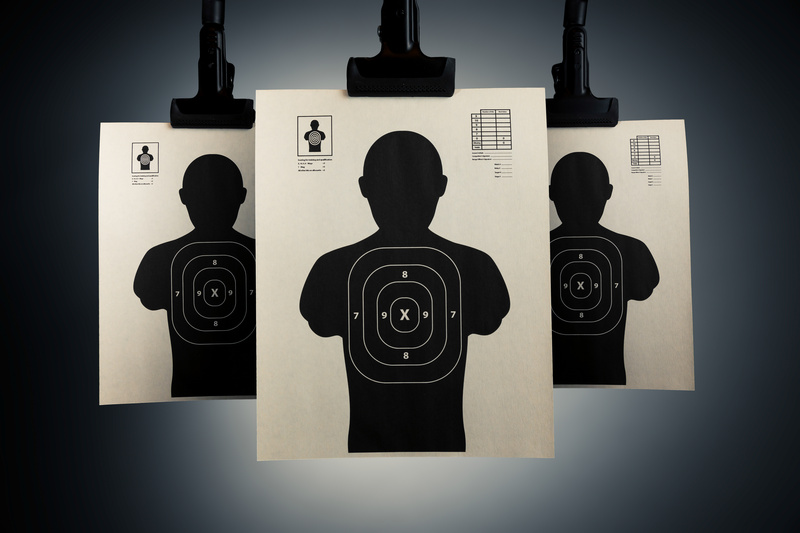 Wether you are an individual looking to start a career in the security industry or a security agency, Blue Line Defense offers courses for individuals and organizations.